Updates to Loretta Annette's profile since your last visit are highlighted in yellow. 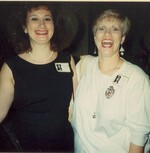 Loretta Annette Rice Cammack has a birthday today. 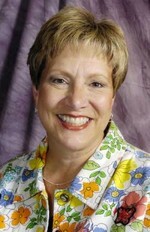 Loretta Annette Rice Cammack updated her profile. View. 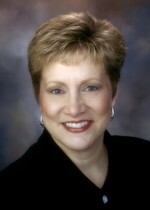 Loretta Annette Rice Cammack changed her "Now" picture. 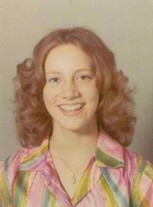 Loretta Annette Rice Cammack changed her "Then" picture. 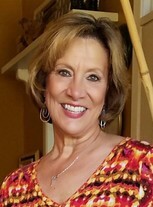 Loretta Annette Rice Cammack changed her profile picture. 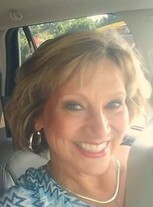 Loretta Annette Rice Cammack posted a message. 2 years from 60? Unbelievable! At least there's a great group of NHS alumni in the same boat....OLD:).